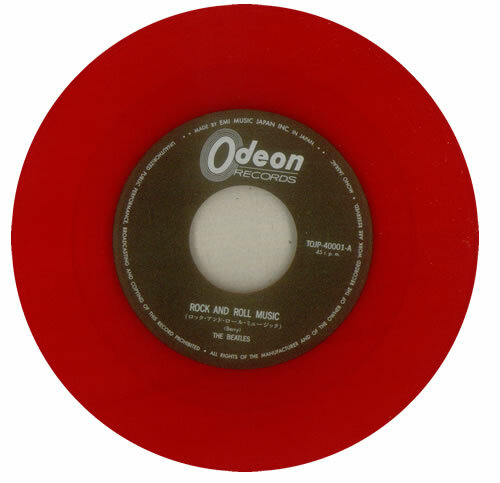 THE BEATLES Rock And Roll Music (2011 Japanese-only Limited Edition 7" single pressed on RED VINYL, also including Every Little Thing, individually numbered scalloped flipback picture sleeve with faithfully reproduced artwork & Japanese lyric insert. 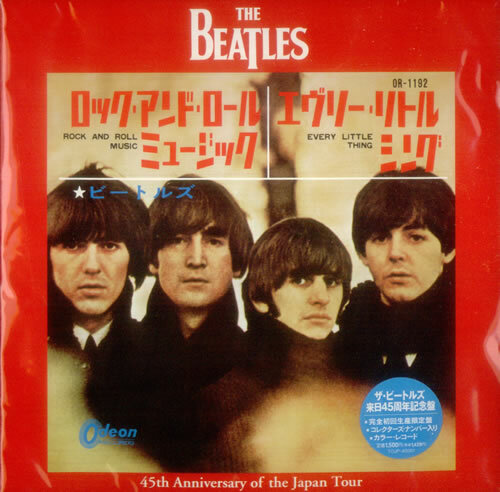 This single was issued in honour of the 45th Anniversary of the Fab Four's first Japanese Tour in 1966. The sleeve has a seam split to the left edge, but the vinyl remains MINT! A collector's must-have! TOJP-40001).